A classic American outdoor outfitter originally based in Gloucester, Massachusetts Mighty-Mac have thankfully been brought back to life by Japanese company Aro. Delving into Mighty-Mac’s archive, the revitalized company utilizes a variety of tried and tested outdoor materials alongside Mighty-Mac’s signature Marine inspired detailing to recreate some of their most innovative designs. 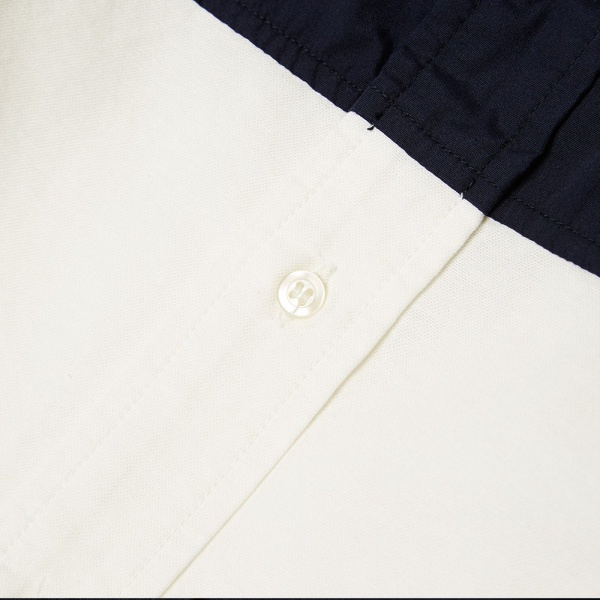 Cut from a classic oxford with a 65/35 polyester blend yoke panel, the Mighty-Mac Aro Button Down Oxford Shirt is a distinctive reworking of a wardrobe staple. 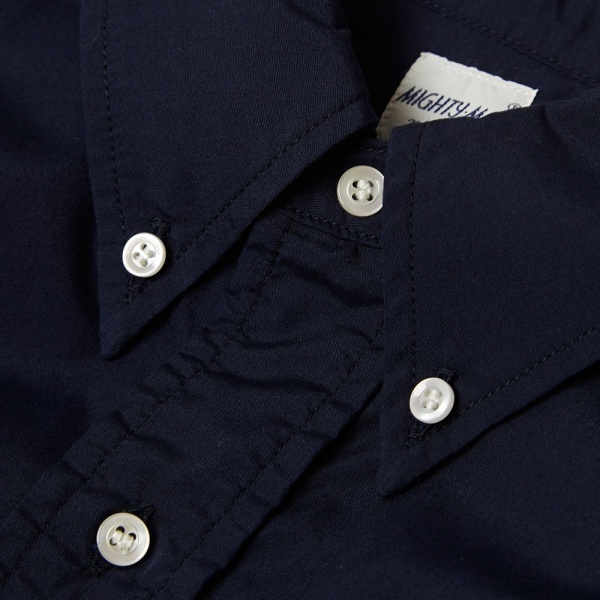 Expertly made in Japan, it is constructed with a button down collar, box pleat yoke and is finished off with a curved hem. Available now at End. 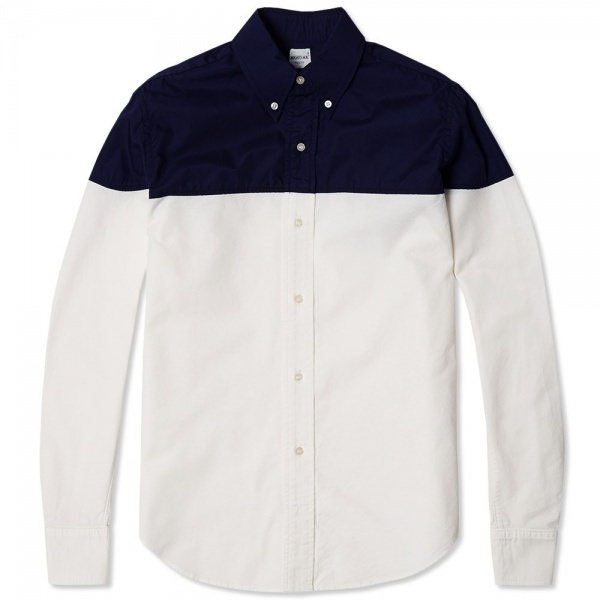 This entry was posted in Dress Shirts, Tops and tagged American, Button-Down, Japan, Made in Japan, Massachusetts Mighty Mac, Mighty Mac, Mighty Mac Aro Button Down Oxford Shirt, Oxford, Oxford Shirt, Shirt. Bookmark the permalink.